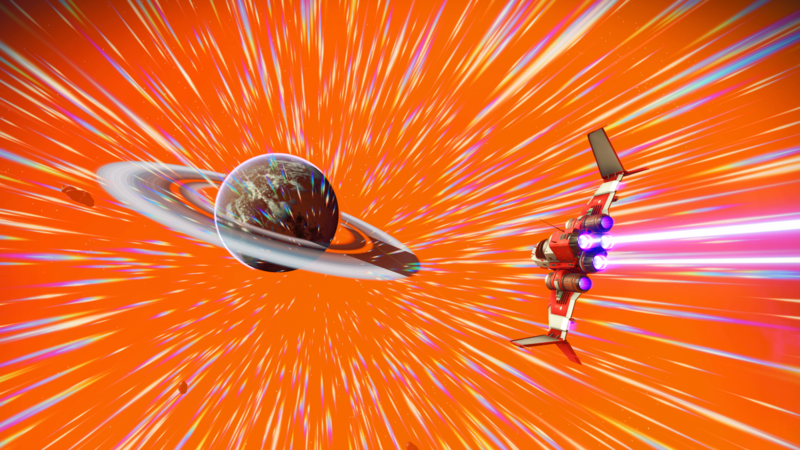 In the latest episode of The Firmware Update, things are looking up for No Man’s Sky as its latest update is making players fall in love with it all over again. Joe & Malcolm also discuss Spider-Man PS4, Fallout 76, and Much More™! Talking Points: Chipping away at the backlog; No Man’s Sky Next is the game’s potential finally realized; Spider-Man goes gold and gets special edition hardware; Shadow of the Tomb Raider hits the presses; Fallout 76’s beta details; Darksiders 3 gets a release date; Guacamelee 2 gets a date, too; Metal Gear Solid V somehow gets an update; Rainbow Six Siege draws a hard line against bigotry; Shenmue 1 & 2 are coming soon; Yakuza Kiwami 2 gets a demo; Gran Turismo Sport’s latest update; Persona 4 turns 10.